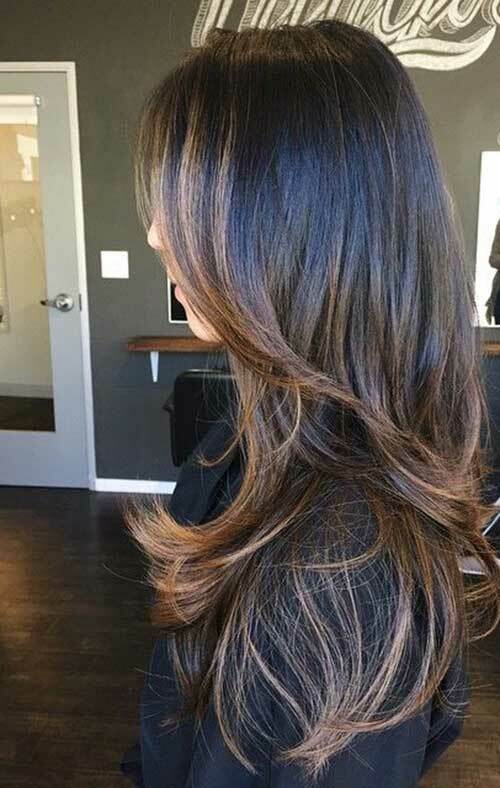 Layers can change every hairstyle especially regular long hairstyles. 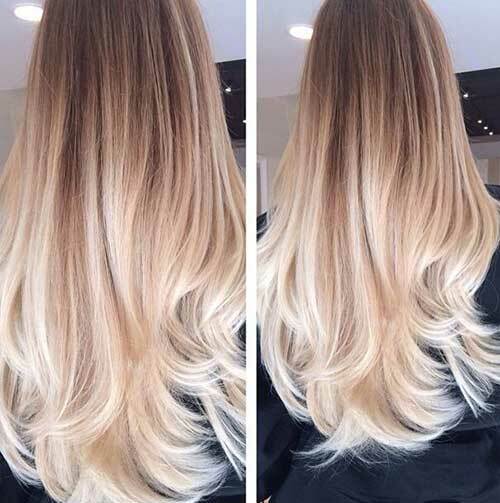 So here we have rounded up images of 35+ New Layers Long Hair that you may want to try as soon as possible! 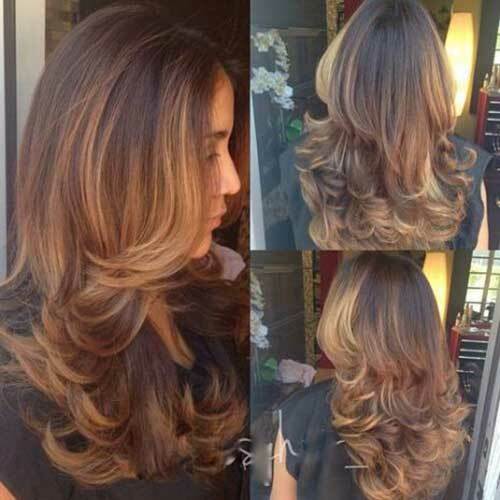 Everyone wants a flattering hairstyle, that is also trendy, effortless looking and elegant. 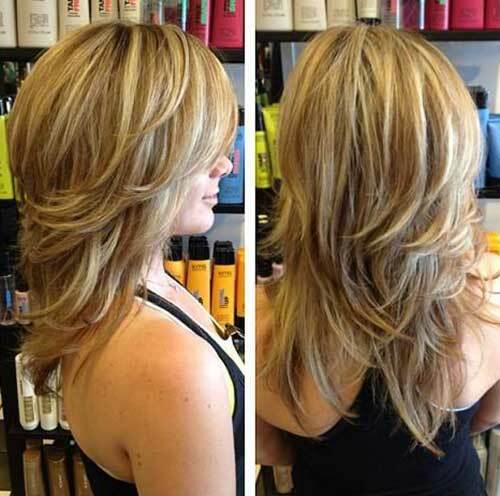 You can change your hairstyle without sacrificing any length. 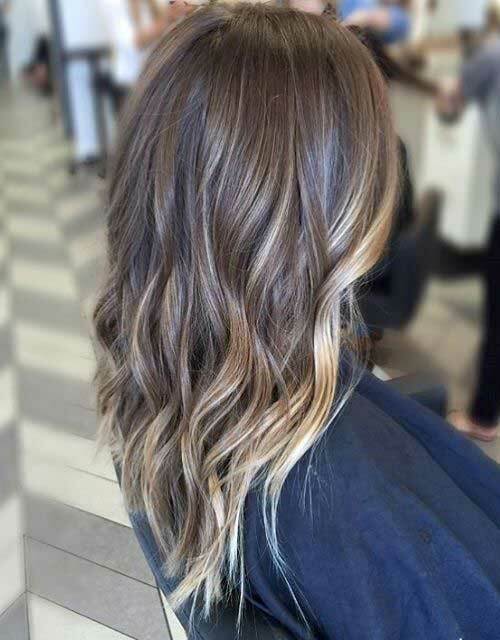 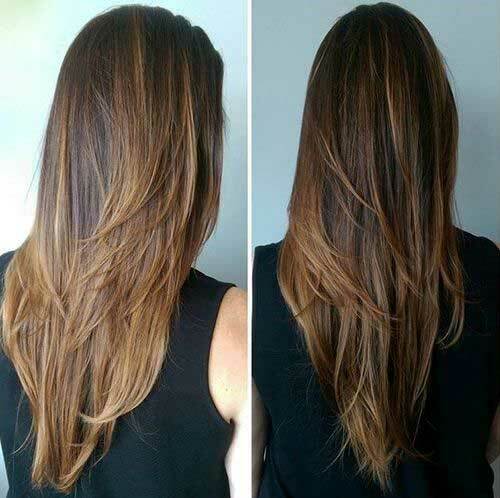 A good way to lighten your hair locks a bit and creating a lovely hairstyle without losing length is to add in some layers. 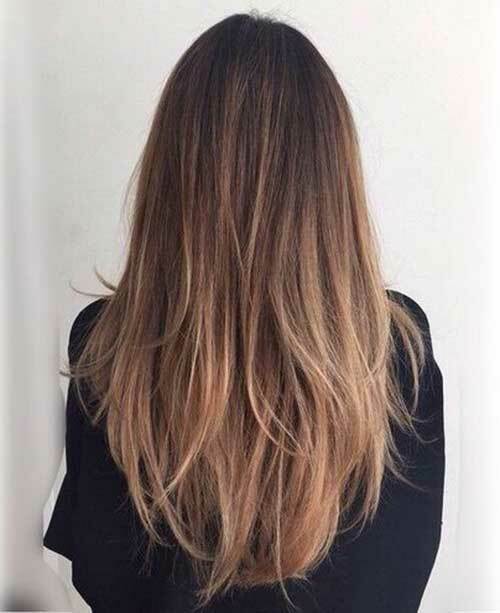 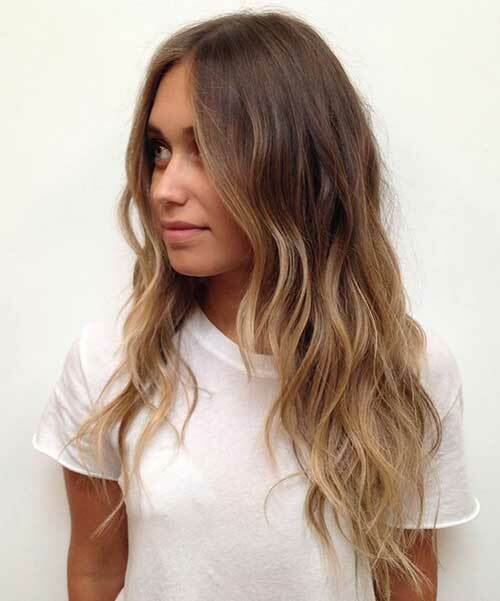 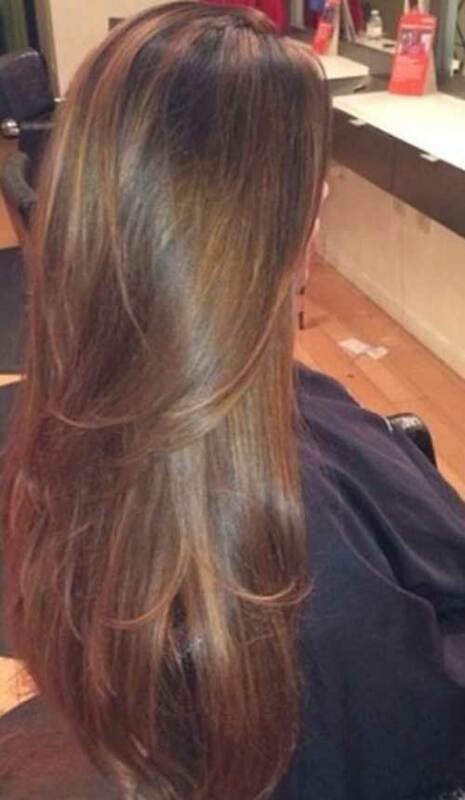 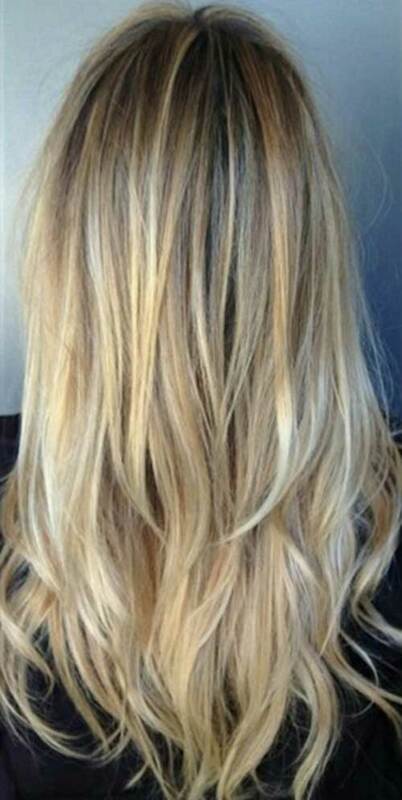 Long or short layers can take lots of weight out of your hair besides making it much easier to style. 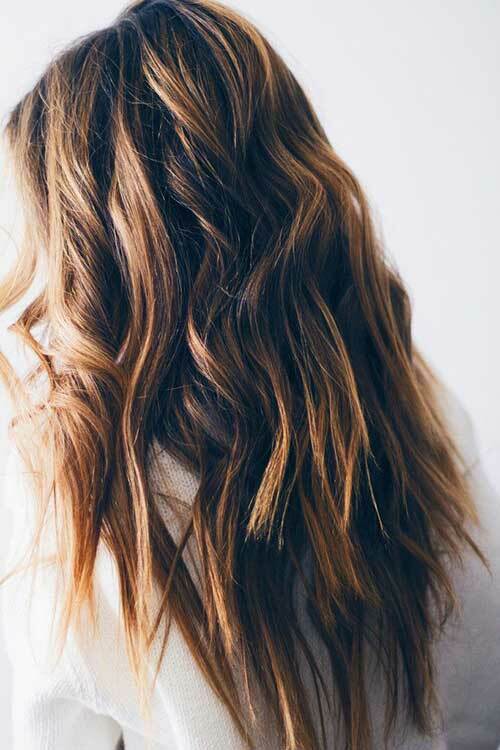 Want a flattering yet simple hairstyle? 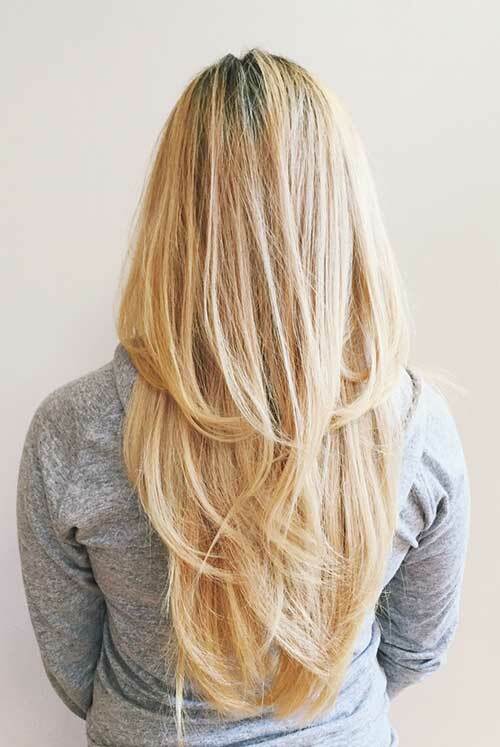 Keep your layers long, between shoulder and chest-length. 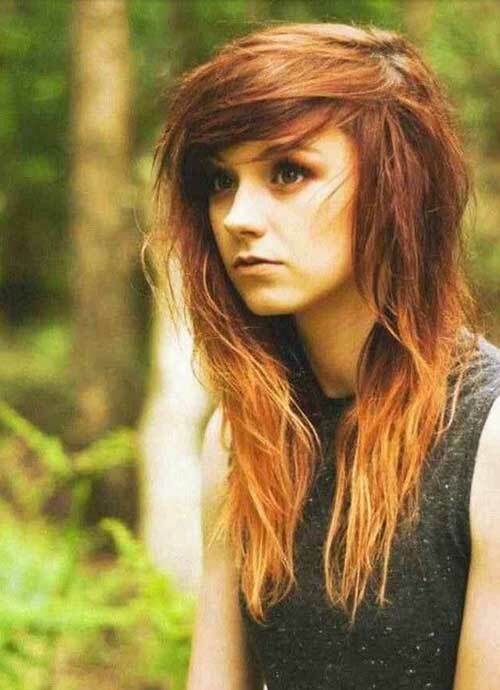 A little fringe around your face can make your ordinary haircut seem much edgier and stylish. 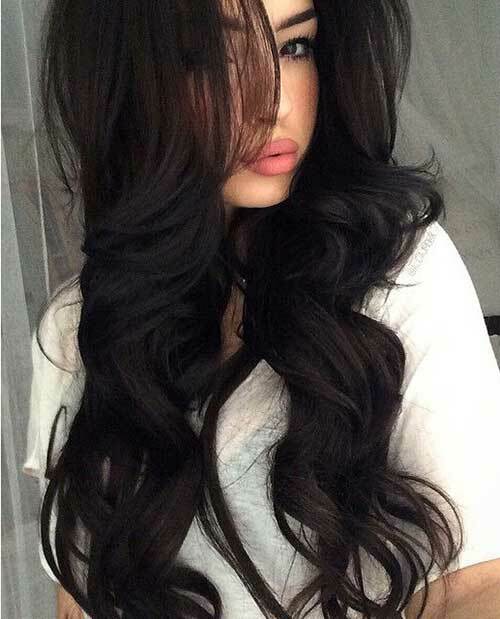 Bangs are also great option to change up your hairstyle, side swept bangs look great with long layered hairstyles. 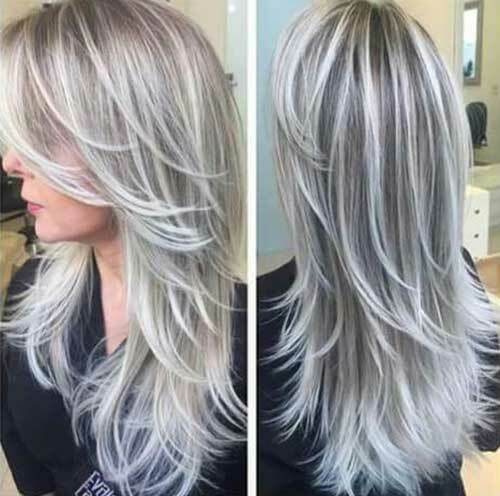 In our gallery you will find the best images of trendy long hairstyles. 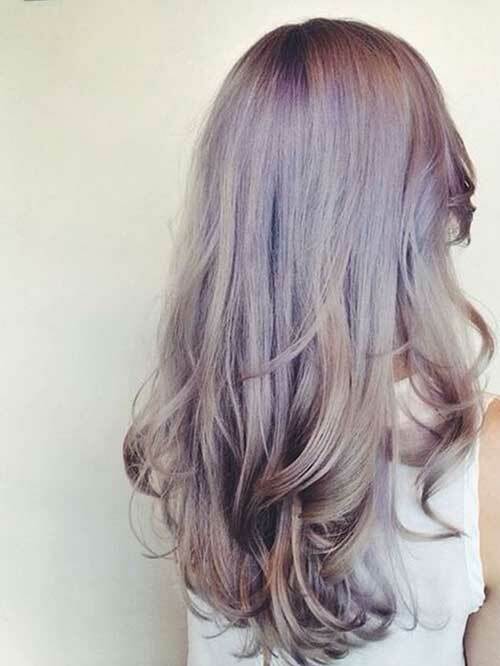 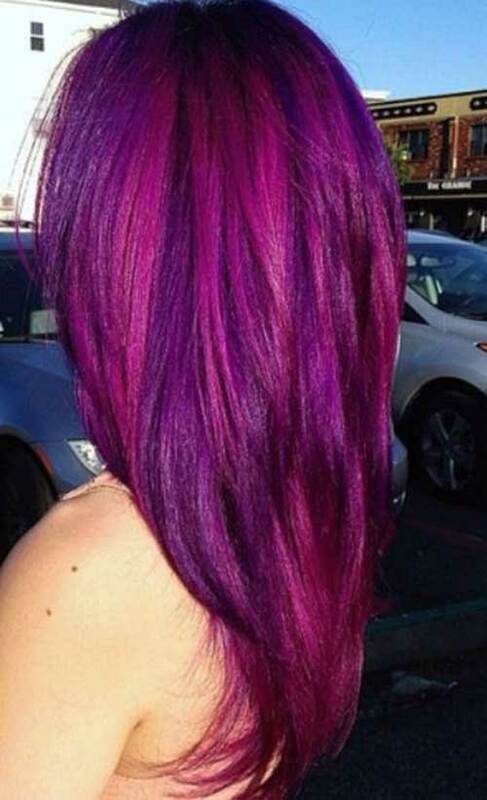 Check these lovely hairstyles and get inspired!